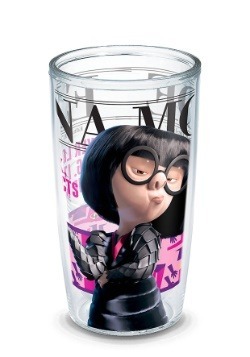 What are you to do when that evil thirst creeps up on you? 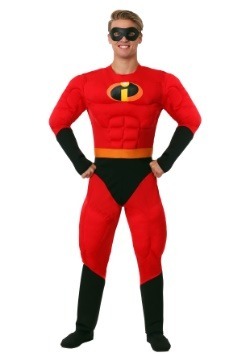 Never fear citizen, we have the perfect solution for you. 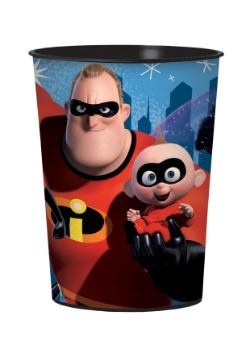 This is a Disney Pixar Incredibles Family Group 16oz Tumbler by Tervis. 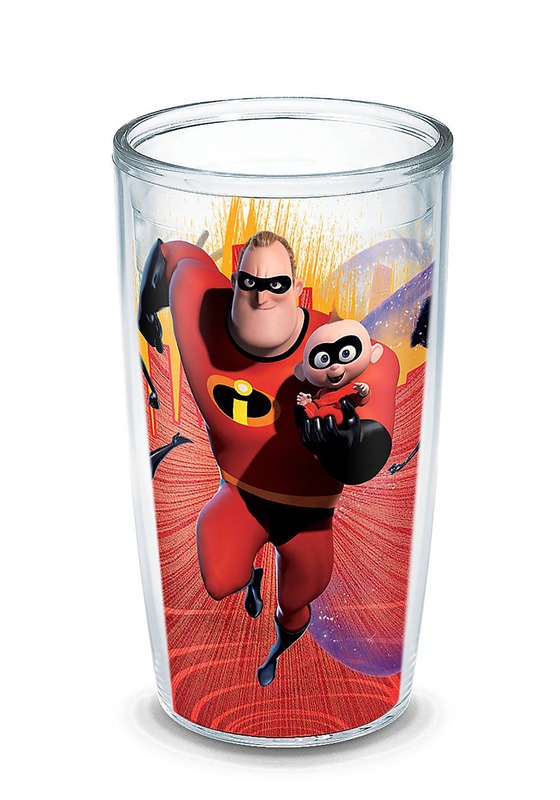 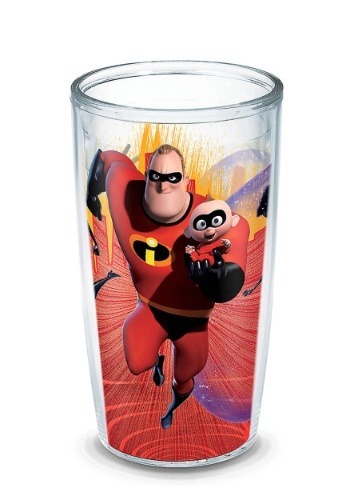 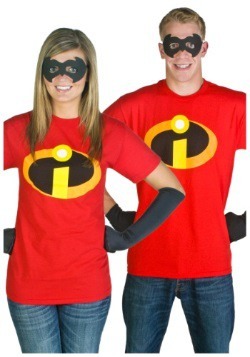 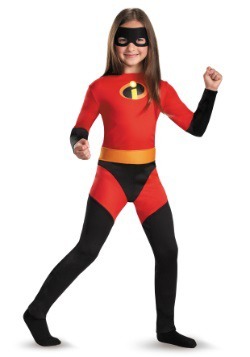 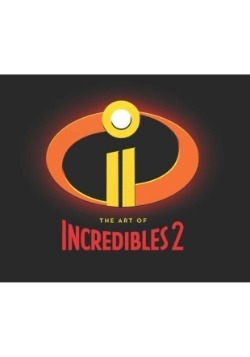 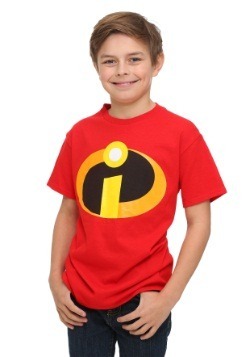 Show your Disney/Pixar love and look cool doing it with this super heroic cup.